IMAX Corporation and Walt Disney Studios Motion Pictures announced that the action-adventure film “John Carter,” from Academy Award-winning filmmaker Andrew Stanton, will be released to IMAX 3D theatres simultaneously with the film's worldwide release in Digital 3D and regular theaters on March 9, including the Philippines. “John Carter” is based on a classic novel by Edgar Rice Burroughs and stars Taylor Kitsch, Willem Dafoe and Lynn Collins. “John Carter,” set on the mysterious and exotic planet of Barsoom (Mars), tells the story of war-weary former military captain John Carter (Kitsch). He is inexplicably transported to Mars where he becomes reluctantly embroiled in a conflict of epic proportions among the inhabitants of the planet, including Tars Tarkas (Dafoe), and the captivating Princess Dejah Thoris (Collins). In a world on the brink of collapse, Carter rediscovers his humanity when he realizes that the survival of Barsoom and its people rests in his hands. 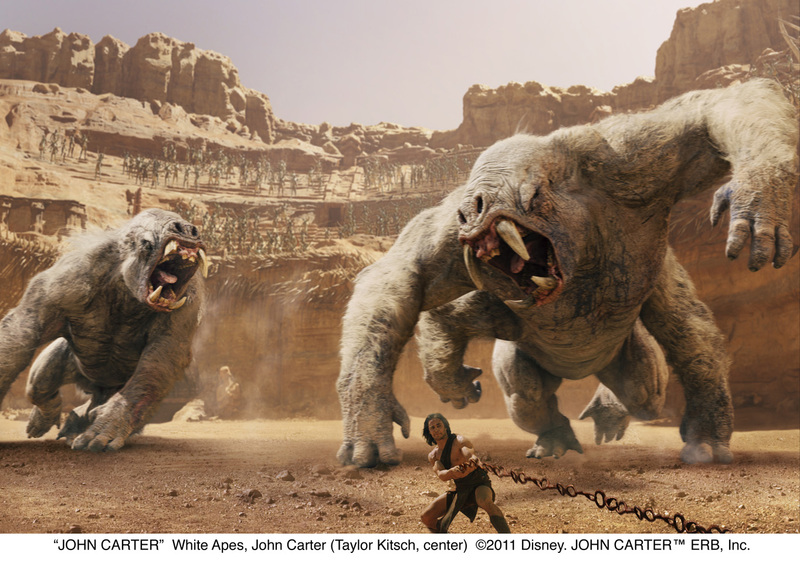 "Audiences will immediately feel transported in the epic adventure of `John Carter,'" said Dave Hollis, Executive Vice President, Theatrical Exhibition Sales and Distribution, Walt Disney Studios Motion Pictures. "Andrew Stanton has envisioned this vast landscape in a way that's not been seen before, and we're thrilled to be able to offer our viewers this film in the immersive IMAX 3D format." 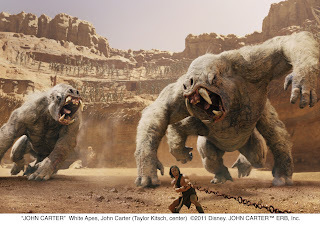 "`John Carter' is a great addition to our 2012 film slate and is sure to resonate with our key demographic," said Greg Foster, Chairman and President, IMAX Filmed Entertainment. "We are pleased to work, once again, with the talented teams at Disney to bring audiences worldwide this groundbreaking film in IMAX 3D." The IMAX 3D release of “John Carter” will be digitally re-mastered into the image and sound quality of The IMAX Experience with proprietary IMAX DMR (Digital Re-mastering) technology. The crystal-clear images coupled with IMAX's customized theatre geometry and powerful digital audio create a unique environment that will make audiences feel as if they are in the movie. Also opening in Digital 3D and regular theatres, “John Carter” is distributed by Walt Disney Studios Motion Pictures International through Columbia Pictures.